Impromptu dinners can sometimes result in the most fun times together. You don’t have time to stress about the details, and you learn to go with the flow and to “enjoy the moment.” I’ve had times where my house was a mess, everyone did the dishes together, and the kids were running all over the place. To me those times reflected the essence of true entertaining. 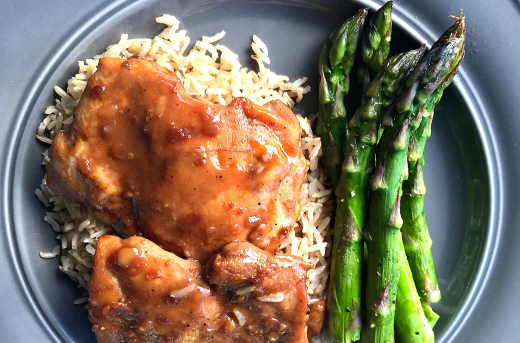 Today’s recipe, Baked Chai Teriyaki Chicken Thighs, is quick and easy, budget-friendly, and perfect for an impromptu family or dinner party entree! 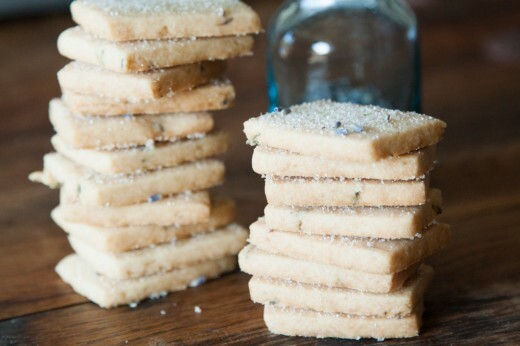 Using the KitchenAid® Electric Kettle, this recipe came together rather quickly. Here’s what I love about this beautiful, stylish 1.25-liter kettle sitting on my kitchen counter. 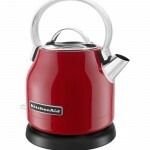 The KitchenAid® Electric Kettle has an aluminum handle with stainless steel body, and a removable lid for easy filling. The on/off switch is LED, with an ‘On’ indicator light with automatic shutoff. The removable base with 360-degree rotation makes for easy transfer of the kettle and a helpful beep sounds when the selected temperature is reached. A cord wrap also helps keep the countertop tidy. For the recipe, the water boiled in just a few minutes and I added in the chai mix. In the meantime, I prepared the chicken thighs on a baking sheet. I whisked the chai mix into the boiling sauce, then poured it over the chicken thighs. Then, I baked them to perfection. I served the chicken on rice cooked in the new KitchenAid® Multi-Cooker. And added in a side of baked asparagus for some veggies. This was definitely a flavorful, hospitality-worthy dish we can serve any time of the year! Impromptu entertaining is good, and so easy for sharing day to day life with the people that we care about. 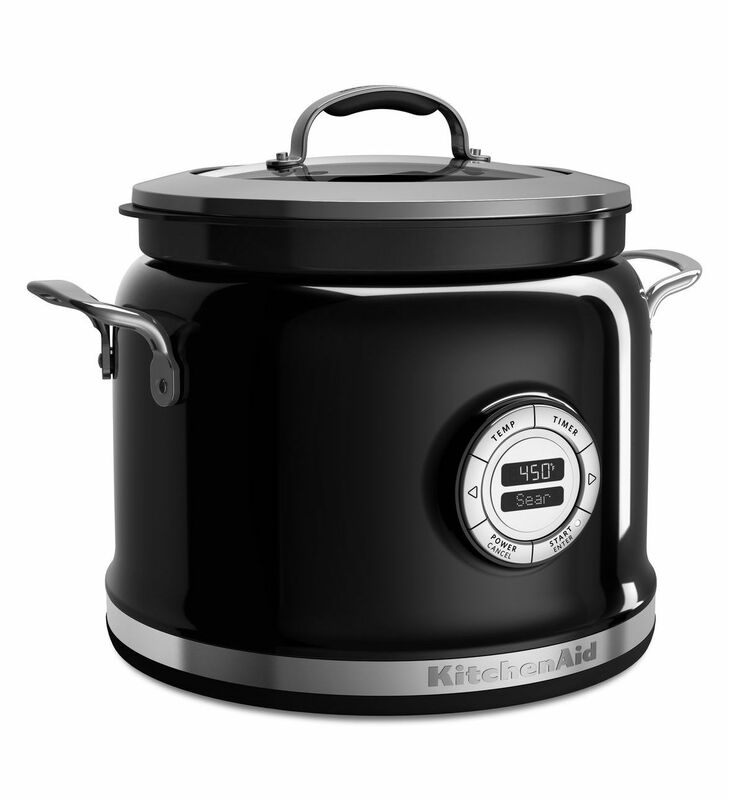 Note: At the same time the chicken thighs are baking, start the rice in the KitchenAid® Multi-Cooker. 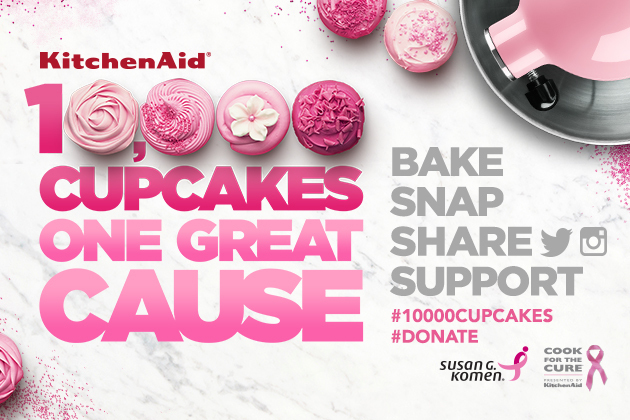 In the KitchenAid® Electric Kettle, bring 1 cup of water to a boil. Add 2 tablespoons of chai mix; stir. Whisk together the cornstarch and cold water; add in soy sauce, vinegar, garlic, ginger, and white and black pepper and stir. Heat in a small saucepan over low heat, adding the 1 cup of boiling chai. Let simmer, stirring frequently until sauce thickens and comes to a boil. Wash chicken thighs and pat dry. 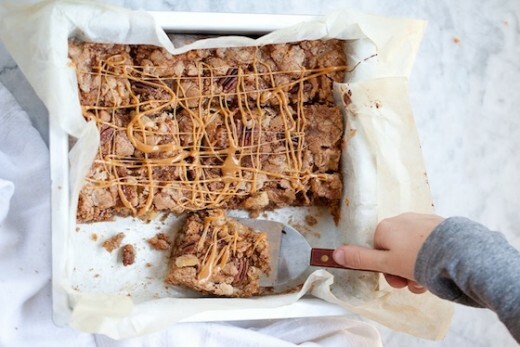 Place on a foil-lined baking sheet. Brush the chicken with the sauce and turn the chicken thighs over; brush again. Bake for 15 minutes; turn the pieces over and bake another 15 minutes, or until done. Brush the chicken pieces with the sauce every 10 minutes. When the chicken is done, serve it with rice.